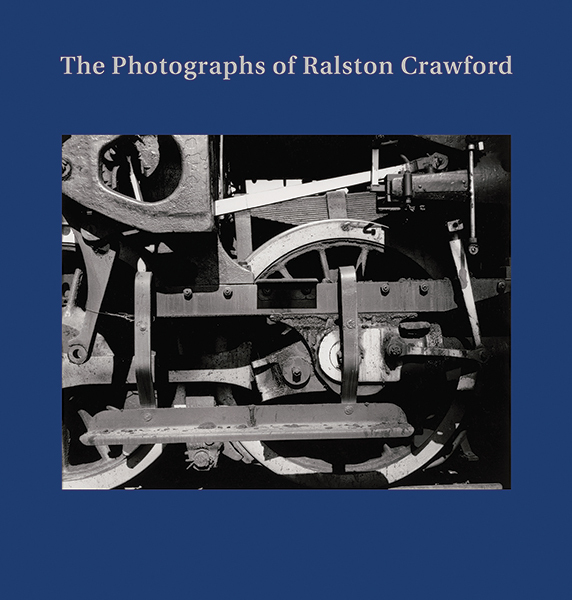 Photographs by Ralston Crawford. 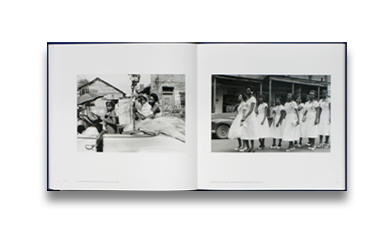 Text by Keith F. Davis. Nelson Atkins Museum of Art, Kansas City, USA, 2018. In English. 204 pp., 11¼x11½x1".